Winter is officially here which means you can save a whole bunch of time and effort when it comes to doing your hair. Hooray! Greasy roots? Chuck a beanie on. Bad hair day? Chuck a beanie on. In need of a disguise? Chuck a beanie on. Freezing cold? 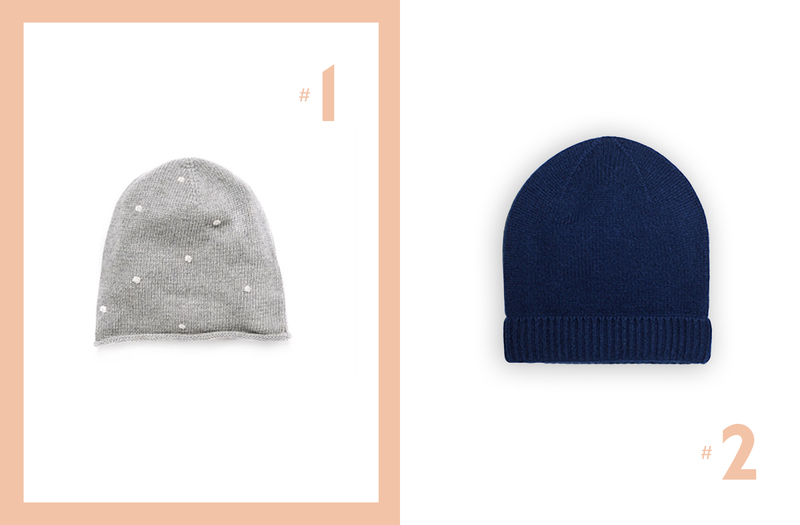 There’s a beanie for that too! 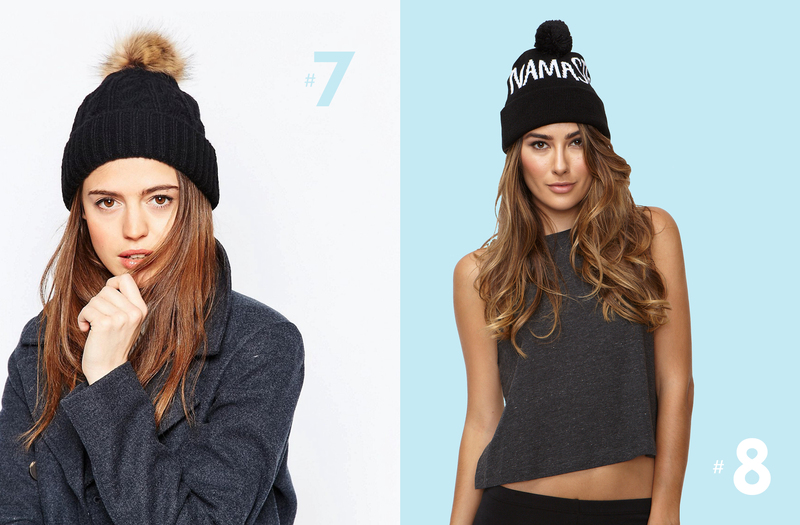 Here’s 8 of the best beanies to help warm you up (and keep you looking effortlessly cool) this winter. When it feels so cold it should be snowing this lovely polka dot wool-cashmere blend beanie from Country Road will leave you feel warm and cosy and looking good. If you’re not into making big fashion statements, this lovely blue cashmere beanie from & Other Stories has your name on it. You’ll feel so luxurious in this 100% cashmere beanie you’ll be asking randoms to stroke your head so they can appreciate it too. If you’re paying more that US $40 for a beanie you might as well let people know how much of a baller you are and wear the logo out there where everyone can see it. Bet the shipping wasn’t cheap either? 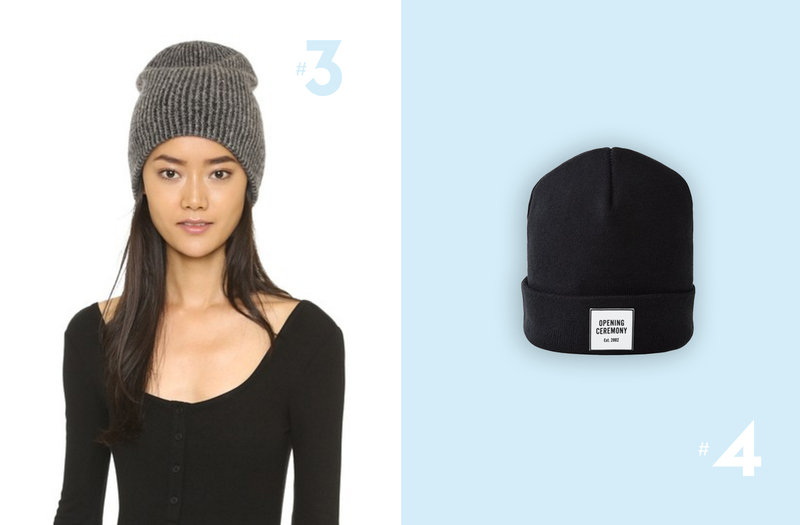 Warm up your winter wardrobe with this classic tomato red beanie from Rag & Bone. Whether you knit it yourself or have someone do it for you, this adorbs pink beanie made with 100% Peruvian yarn from Wool and The Gang will surely keep your noggin warm this winter. We have it on authority that pom poms make you 110% more fun. Especially those made of (faux) fur, like this bad boy! Keep cosy on winter days when you’re on your way to and from the yoga studio with this super soft Namaste pom beanie from Spiritual Gangster. Plus, everyone in your class will think you’re super polite. Did you know khaki is the new black? Check out 8 Of The Best Khaki Pieces now to see what all the fuss is about!